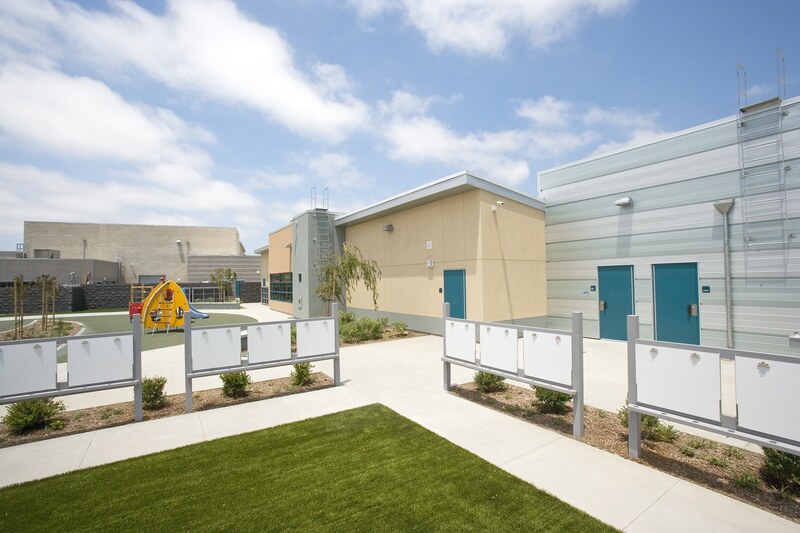 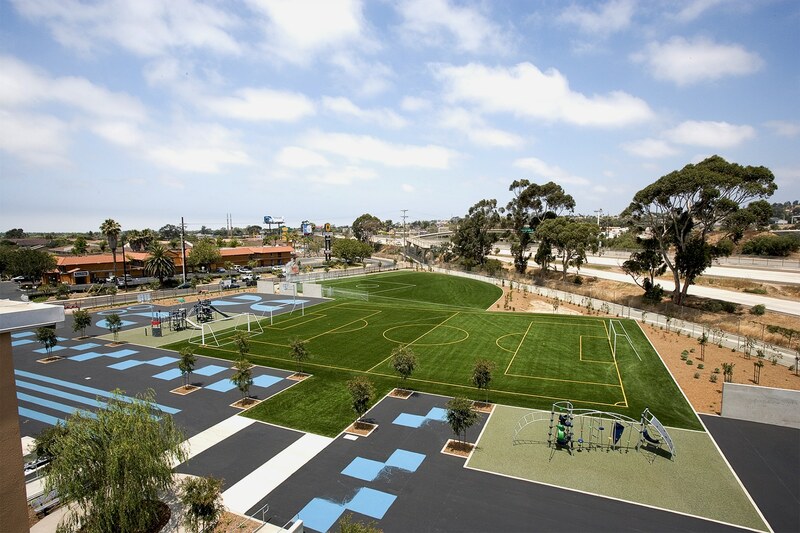 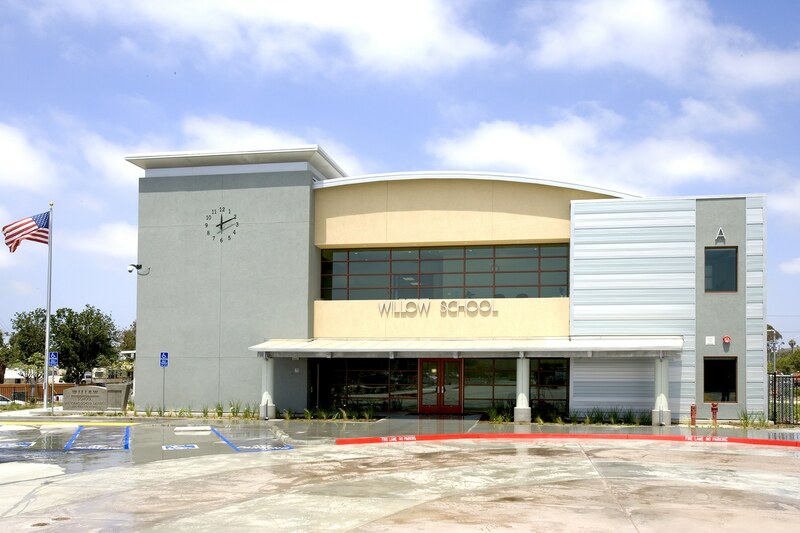 The 85,000 sq ft campus at Willow School consists of seven buildings to house K-8 students. 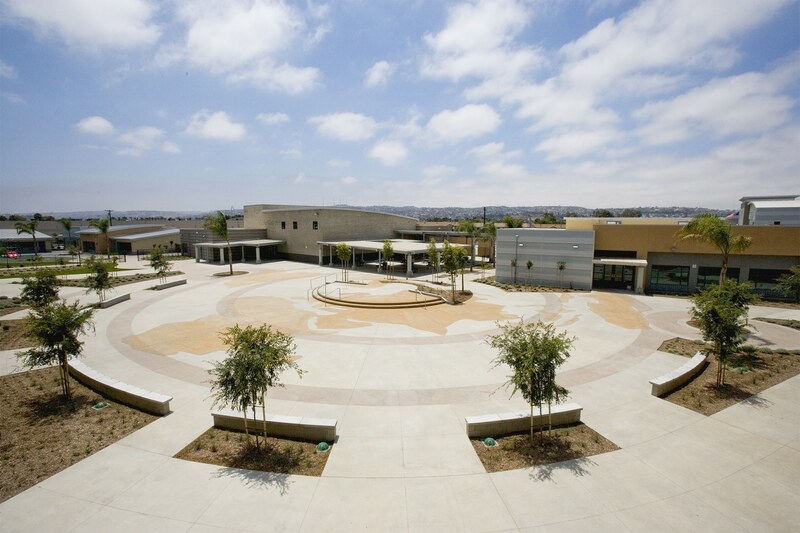 Included among these buildings are four classroom buildings, a multi-purpose building with auditorium and cafeteria, a separately housed library, and two-story administration building. 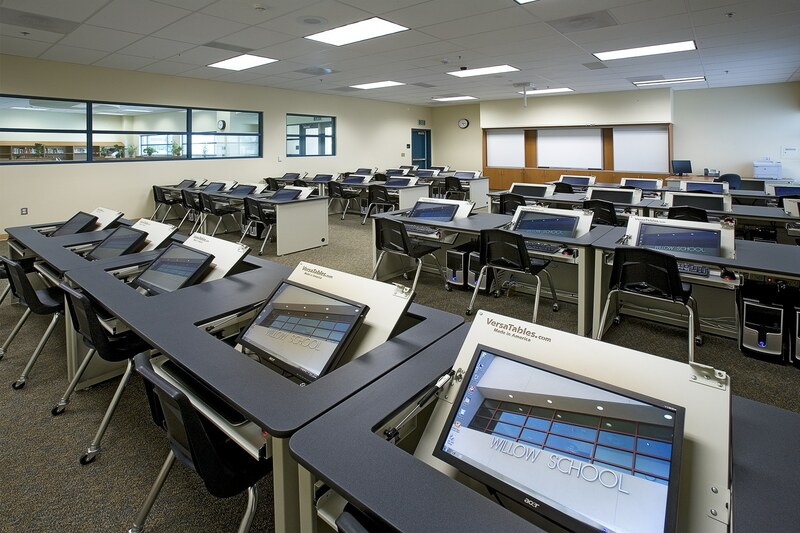 Willow School is “wired” with technology ranging from SMARTBoards and individual student computer centers to classrooms with built-in projectors and speaker systems.